Here's what you need to know about Fortnite Season 8's week 5 challenges. 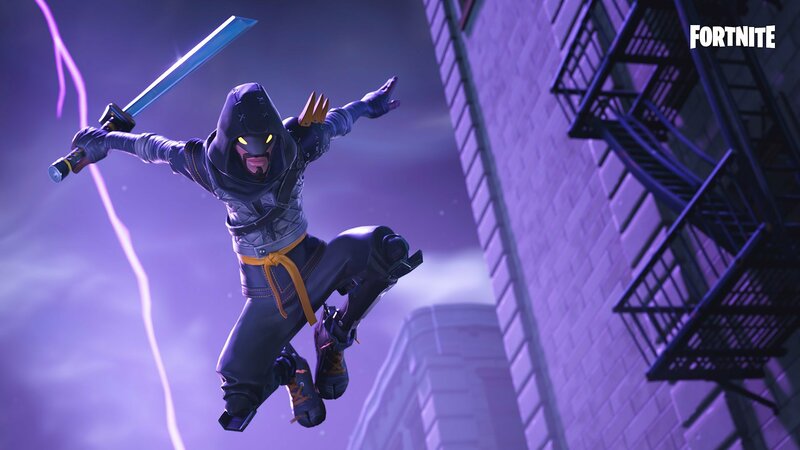 Fortnite Season 8 week 5 is here, and a new series of challenges is available for players to take on and complete. Completing all of the challenges will reward players with several Battle Stars, as well as the ability to earn 5,000 XP towards your Battle Pass. This guide will go over the various challenges, that way you know what you need to 100% complete the week 5 challenges in Fortnite Season 8. There are seven challenges for players to complete in Fortnite Season 8 week 5. As with all the other weeks in Fortnite Season 8, players will have a total of 7 challenges that they can complete. This includes three free challenges, as well as four Battle Pass challenges. We’ve broken each set of challenges down below, as well as how many stars you’ll receive from each one. 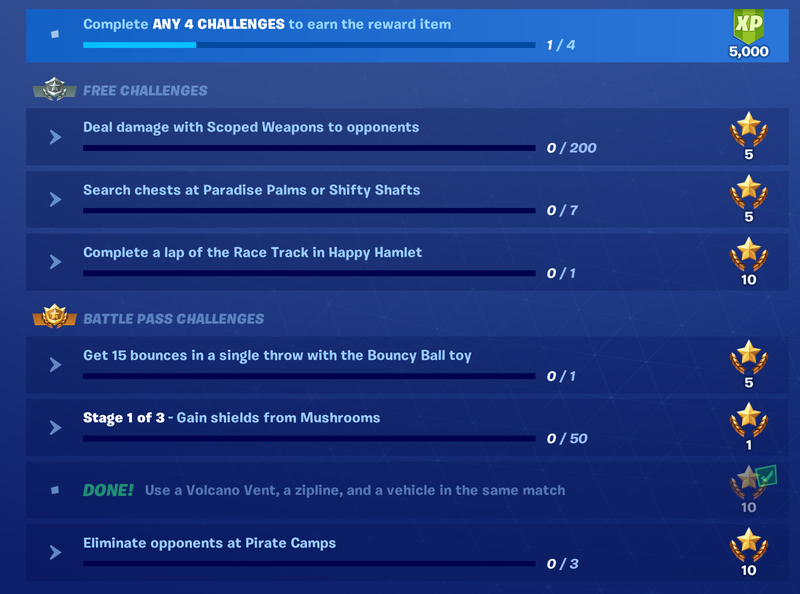 These challenges can be completed with or without purchasing the Battle Pass. This means that any Fortnite player can take part in these challenges and earn their rewards. If you want to complete these challenges, then you’re going to need to purchase the Battle Pass in order to take on these challenges. Gain Shields from Mushrooms (3 Stage challenge) Multiple reward stages. Now that you know the various challenges available in week 5 of Fortnite Season 8, head back over to our Fortnite guides for more help with the game. You can also head over to the official website for more information on the latest update, patch v8.20, which made quite a few changes.